Today, on this blessed day of the autumn equinox, we celebrate the balance of light and dark. We harvest, appreciate and share all the gifts that have come into fruition. We prepare to shed what we no longer wish to take into a new season. We store up our inner reserves to get us through the upcoming winter. Sacred Feminine traditions celebrate this holy day as Mabon, honoring earth goddesses like Gaia, Demeter and Ceres. Celebrating the themes of abundance, sharing, releasing, and co-creating, Mabon is a sacred day to welcome the full magic of fall. No matter what desires we are in the process of manifesting, all we ever really have is the present moment. And there are always infinite gifts within the blessed now. Today, and throughout this season, take time to consciously count and appreciate all the blessings already abundant in your life. As you do, you open yourself to an ever greater flow of love, joy and miracles. Sharing is caring, and fall is an especially auspicious time to show how much you care by keeping your prosperity circulating. Whether it’s donating to a favorite charity or inviting friends over for a home-made dinner, giving from your heart multiplies the enjoyment and blessings of your bounty. Placing a cornucopia of fall fruits and flowers, grains and gourds and placing it on your kitchen or dining table is another beautiful way to enjoy the gifts of the season. Just be sure to cook the grains and veggies before they turn! One of my favorite ways to celebrate an equinox or solstice is by gathering with women in a Goddess or Women’s Circle (I was blessed to lead one last night!). We women need to come together in sacred sisterhood, especially during magical times like the new or full moon, or the turn of a season. Mabon is an especially wonderful time to host a women’s circle in your home. You can have a potluck and cozy around in a circle as you share what each of you are grateful for, celebrating and supporting each other in sisterly love. While She’s busy sprouting and flourishing throughout spring and summer, Gaia begins to slow things down come autumn. The days become shorter and darker. The crisp autumn winds inspire cozy nights, cuddling with a cup of hot tea against the glow pumpkin-spiced candles. 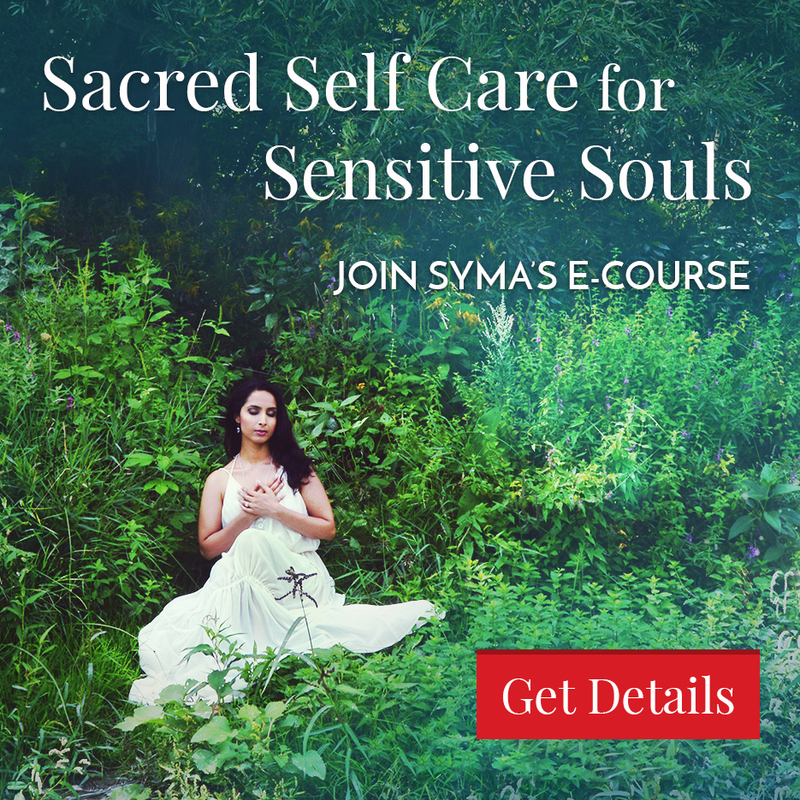 Take a cue from Mother Earth and commit to your complete well-being with mind-body-soul nourishing rituals (like the ones I share in my e-course, Sacred Self-Care for Sensitive Souls), with rituals like meditation, naps, hot baths, nature walks, tea breaks, reading – whatever helps you recharge and replenish. Bonus Gift! 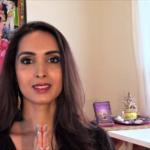 Enjoy my free Autumn Equinox Goddess Guided Meditation here. One thing that becomes clear very quickly at the onset of fall is that Mama Earth is ready to release! She doesn’t resist this chance – she creates and embraces it. She knows the wisdom behind letting go of what has served its purpose: to surrender until it is time for renewal (spring). What are you ready to release? 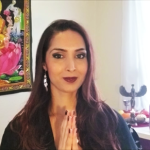 Take a raw and honest inventory of the habits, patterns, relationships and situations that are not in alignment with your highest good. Love yourself enough to say enough. Set your standards high, because you are a Goddess. And then, like Gaia, bless and shed the old with grace, trust and love. 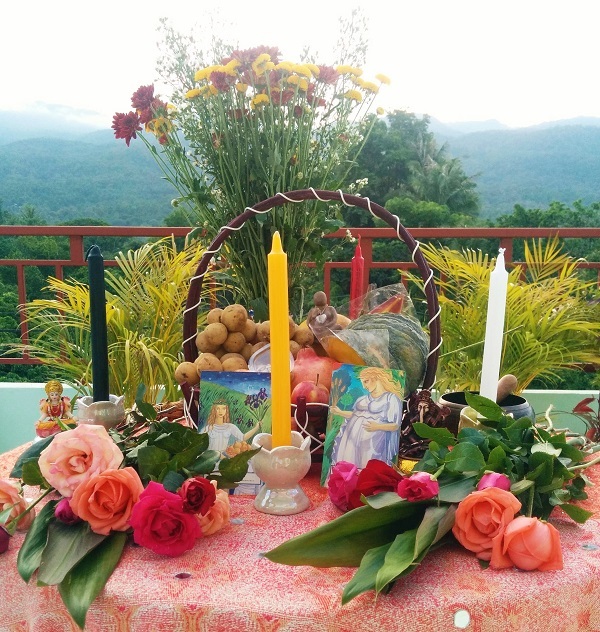 Practices like these not only help us celebrate a new season, but reconnect us with our womanly wisdom, gifts and power. Ancient memories of times when we lived in oneness with Gaia’s cycles re-emerge, and we slowly begin to reclaim our divine feminine essence. We begin to flourish into the Goddesses we truly are. What blessings are you most grateful for? How can you nurture yourself more this season? What are you ready and willing to release? A year ago, I could never have imagined the amazing life I am living with all the gifts I have received and the joy I feel each day from where I started. 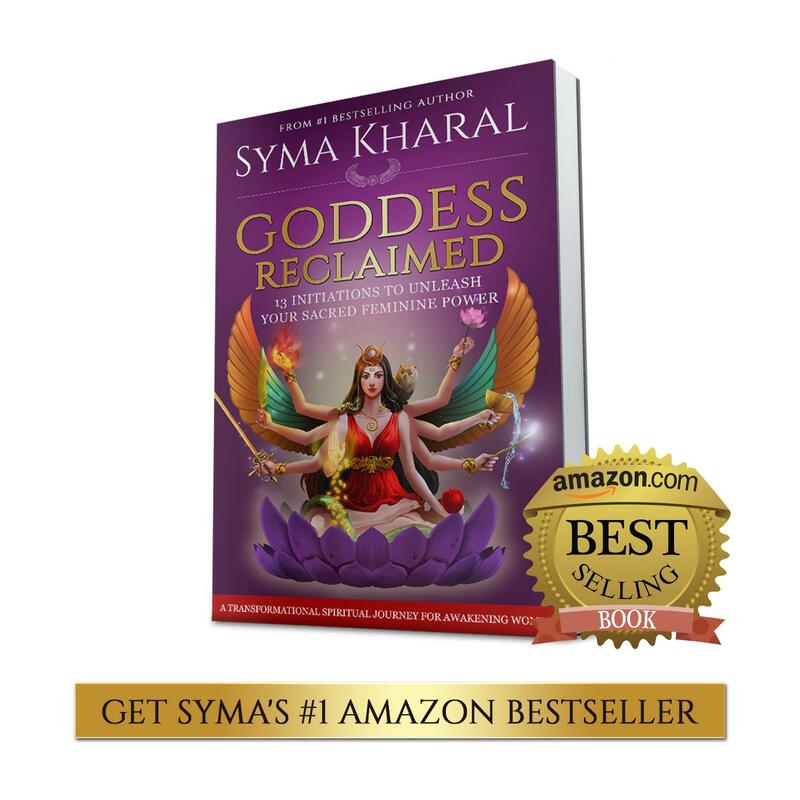 I will be forever grateful to Syma for her own courage, love and support....Namaste, my beloved hero.